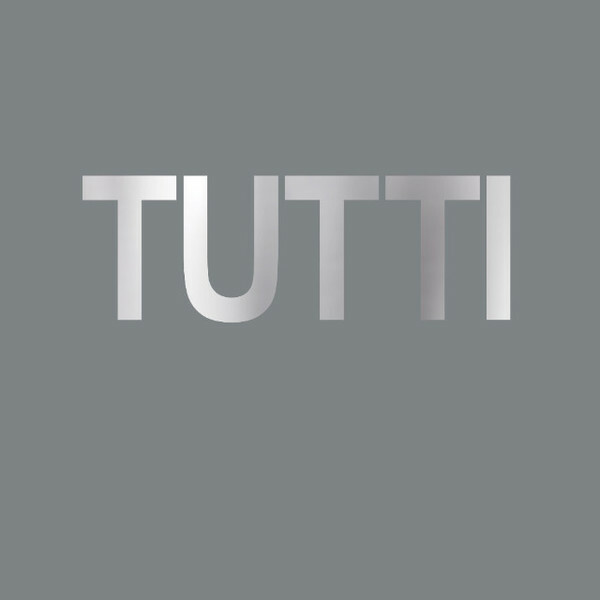 Cosey Fanni Tutti (born Christine Newby; 4 November 1951) is a performance artist, musician, and writer, best known for her time in the avant-garde groups Throbbing Gristle and Chris & Cosey. Her name came about in 1973, before which she performed under the name Cosmosis. 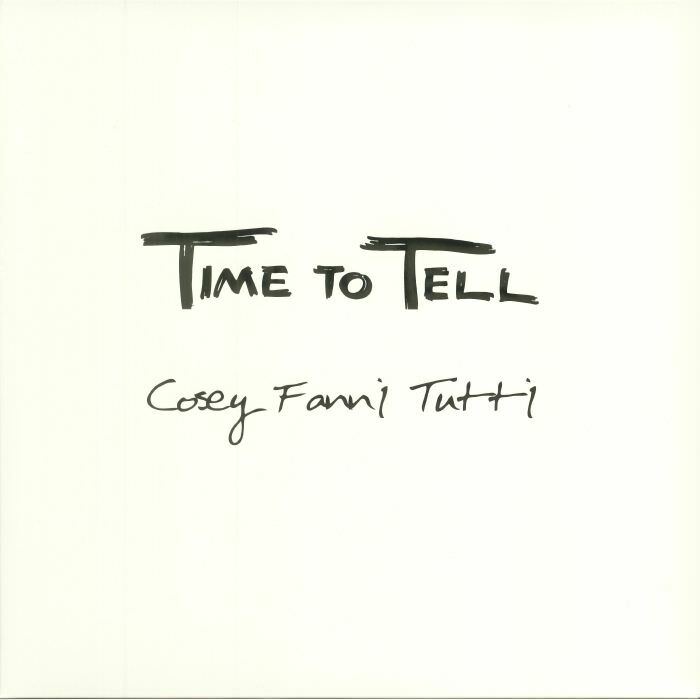 According to John Ford, "Cosey Fanni Tutti" was suggested to her by mail artist Robin Klassnick, and it comes from the opera Così fan tutte, meaning literally "Thus Do They All.